Basis of the jersey is Coolmax fabric a unique European material (polyester fiber) that stretches perfectly in all directions, removes moisture, hypoallergenic, is easily washed and does not lose its shape when washing. Basis of the jersey is Coolmax fabric - a unique European material (polyester fiber) that stretches perfectly in all directions, removes moisture, hypoallergenic, is easily washed and does not lose its shape when washing. 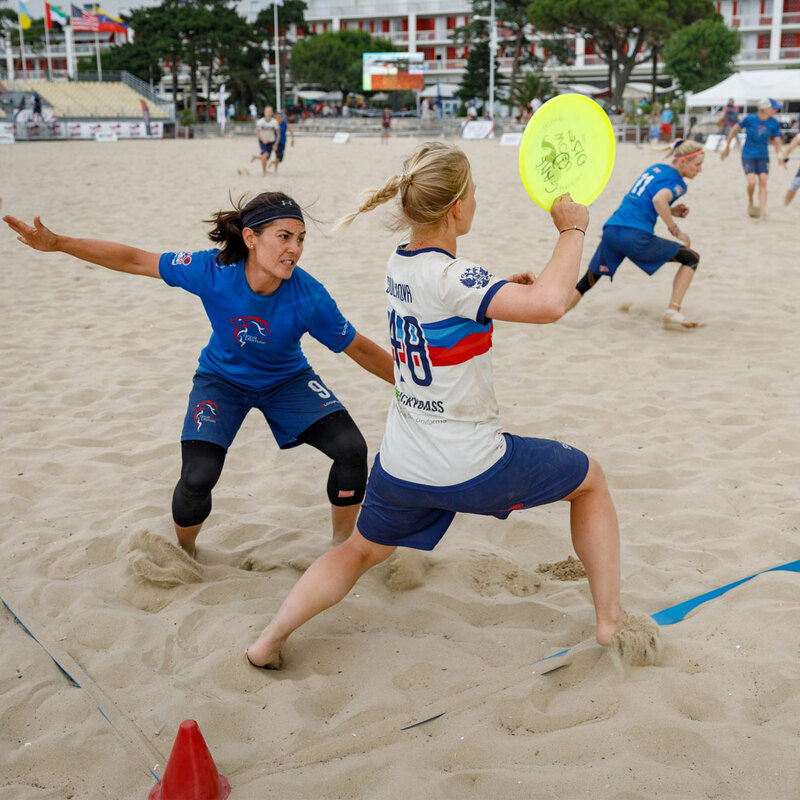 The European Beach Ultimate Club Championships provide an opportunity for the top beach ultimate teams in Europe to face off and claim the title of European Champions. Teams qualify by winning their respective Beach Ultimate National Championship, ensuring that all participating teams are of the highest level and are driven to claim the crown. 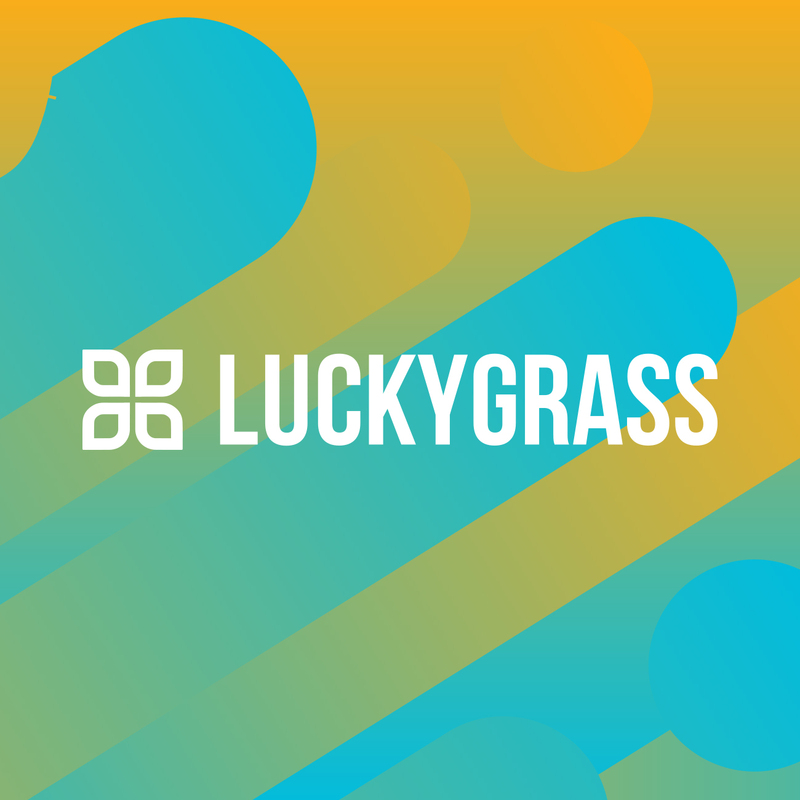 Luckygrass is Moscow-based company that produces a full range of ultimate Frisbee apparel — jerseys, shorts, longsleeves, sleeveless shirts, polos, hoodies, sweatshirts, leggings and many accessories. Luckygrass produces sublimated apparel. You can order products with any design - a ready-made one or a design developed for you. Luckygrass is a proud BULA partner. We are thrilled to have a long-term partnership that supports high level ultimate.